Lyle Lovett and His Large Band McMenamins Historic Edgefield Manor, Troutdale, Oregon, USA Cheapest in Troutdale for Lyle Lovett on our site. This event has the cheapest Lyle Lovett and His Large Band tickets in Troutdale available on our site. Lyle Lovett Chateau Ste. Michelle Winery, Woodinville, Washington, USA Cheapest in Woodinville for Lyle Lovett on our site. 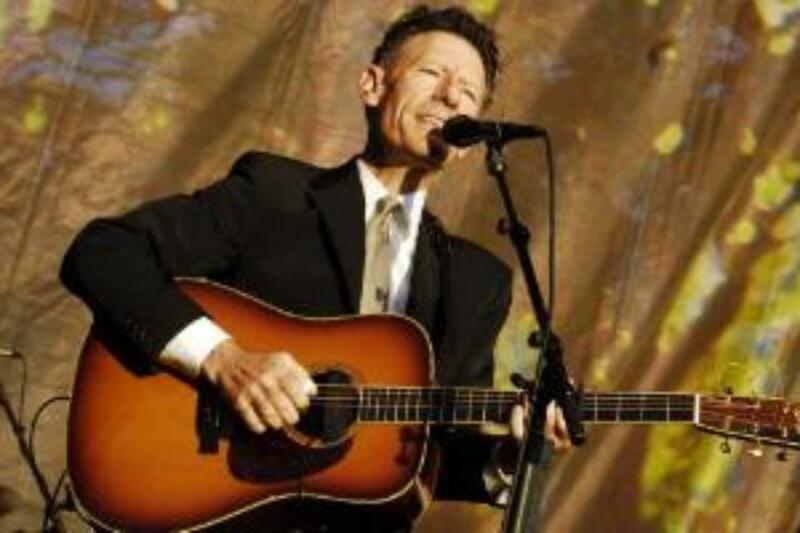 This event has the cheapest Lyle Lovett tickets in Woodinville available on our site.